This strain was created to lock down more of the Urkle dominant traits and bring out more of the musty grape taste that Urkle is famous for. 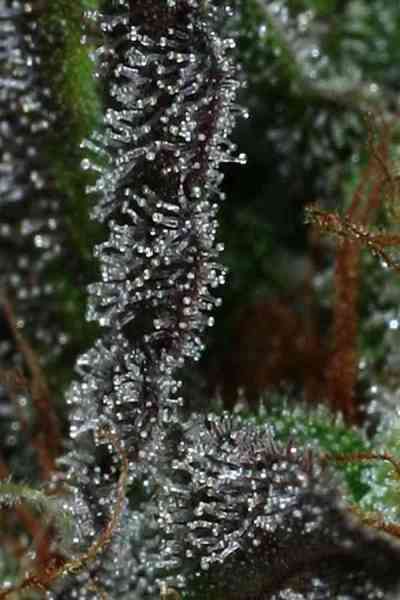 The strain produces a wide range of female plants and not all of them will exhibit colors. 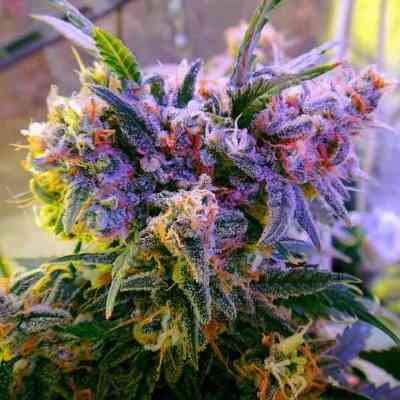 The ones that due however are highly sought after and people consider their Purple Grape females among their best Indica strains. 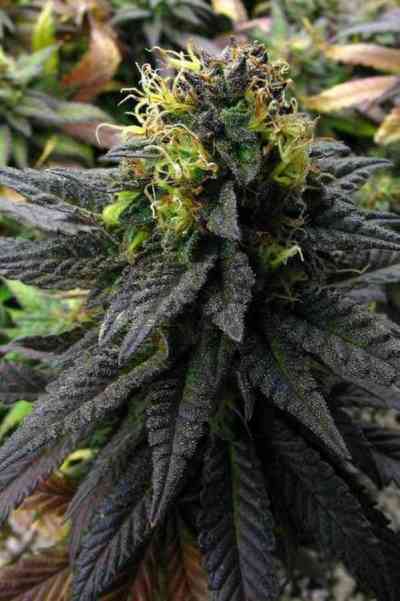 Deep Purple is not a huge producer or a fast growing plant but it makes up for it in taste and high quality.